Blue-ribbon projects have won a host of blue-ribbon awards for a surprising name in Australia’s property development industry. In the past 12 months, Defence Housing Australia (DHA) has picked up more than 20 industry acknowledgements around the country, while notching up a profit for its shareholders: the Australian public. It is a fitting tribute to the government business enterprise which celebrated its 30th anniversary this year. 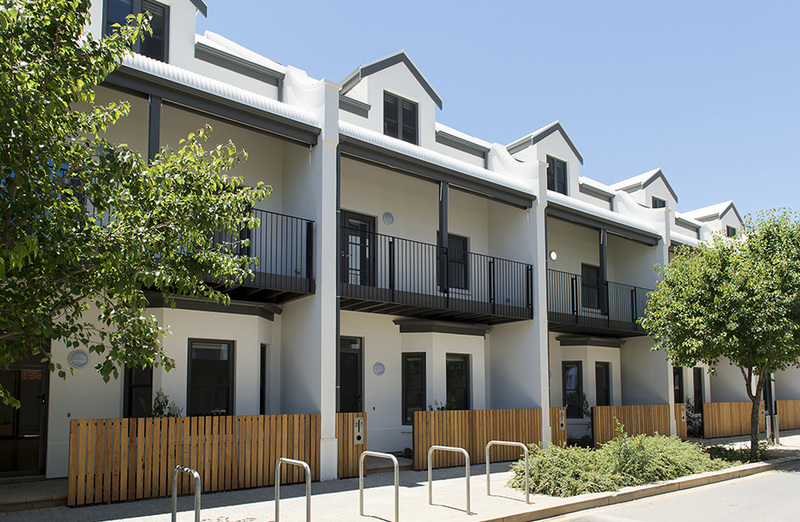 Over three decades, the demands of transforming and modernising Australia’s Defence housing portfolio has driven DHA to build a sustainable, self-supporting business, taking on new and bigger challenges and pursuing larger residential development and construction projects in collaboration with the private sector. It has also challenged the market’s perception of what a government agency does. From small beginnings, DHA Developments is now delivering more than 42 land and apartment projects around the country, with a pipeline value of $3.6 billion, making it a significant player in Australia’s development sector. Nine of its recent projects featured prominently on the red carpet this year, from high-rise city apartments to affordable suburban communities, drawing multiple accolades for their quality, innovation and sustainability. In 1996, to diversify its funding sources, DHA launched the sale and leaseback program that has become a hallmark of its brand. Today, DHA is one of the biggest property managers in Australia caring for more than 18,300 properties, worth $11.1 billion, in most capital cities and major regional centres where defence has a presence. 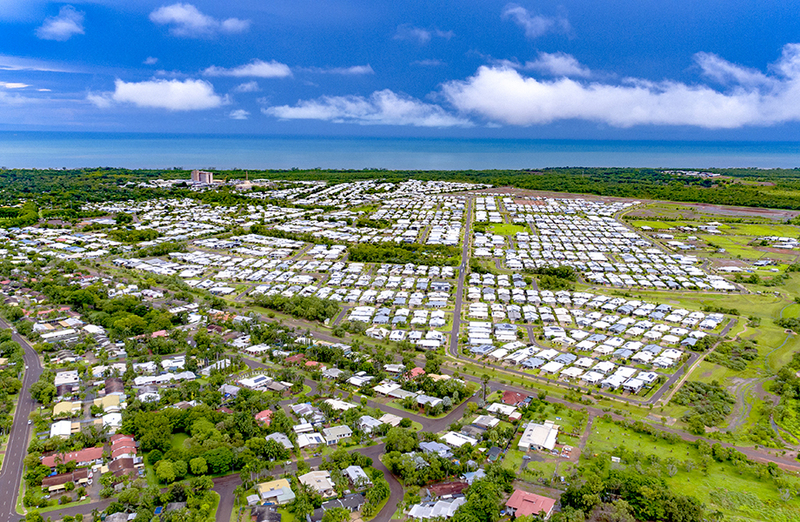 A significant source of the organisation’s income comes from its new property developments, particularly land development and new masterplanned communities, from the affordable family living of Wirraway, in NSW, to the elegant Breezes Muirhead, on Darwin's northern beaches. Some of DHA’s most significant innovations stem from its more recent foray into higher-density apartment living with designs that contain contemporary “wow” factor without losing their accessible price tag. Crimson Hill is an award-winning community adjoining Lane Cove National Park on Sydney's North Shore. 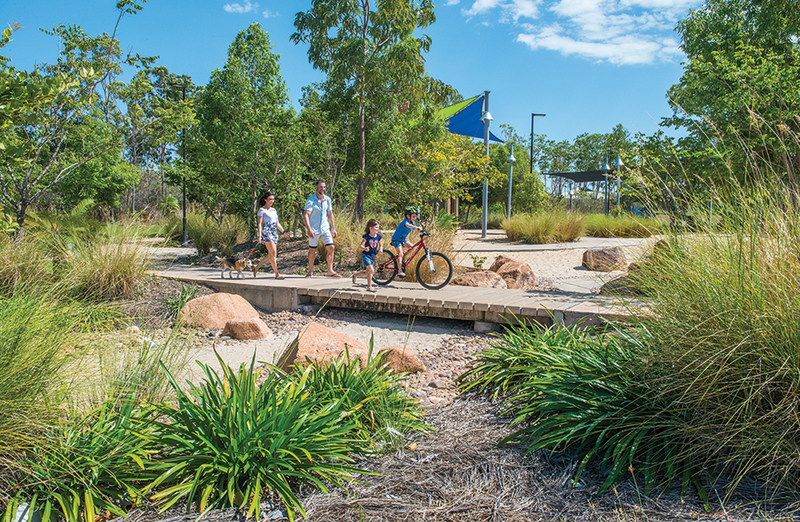 The superb 12.6-hectare site features a mix of 345 architecturally-designed apartments, townhouses and homes with approximately 20 per cent assigned for Defence members and their families. (Winner: Kuring-gai Architecture & Urban Design, Contemporary Design Award, 2018). The recently completed Liv Apartments, in Western Australia, capture the contemporary, cultured and eclectic personality of Fremantle. The development features 166 apartments and approximately 1,300sq m of commercial space as well as landscaped courtyards with edible gardens, and a host of energy saving inclusions. (Winner: UDIA WA Excellence in High Density 2018). More than 400,000 recycled bricks have been saved to feature in the façade of the industrial heritage inspired Arkadia Apartments, in Alexandria. Located opposite Sydney Park, just six kilometres from Sydney CBD, the complex will feature 24 terraces and 128 apartments in landscaped gardens complete with veggie patches, beehives and a chicken run. By far DHA’s innovation flagship is the multi-award winning The Prince’s Terrace Adelaide, in the Bowden renewal area. 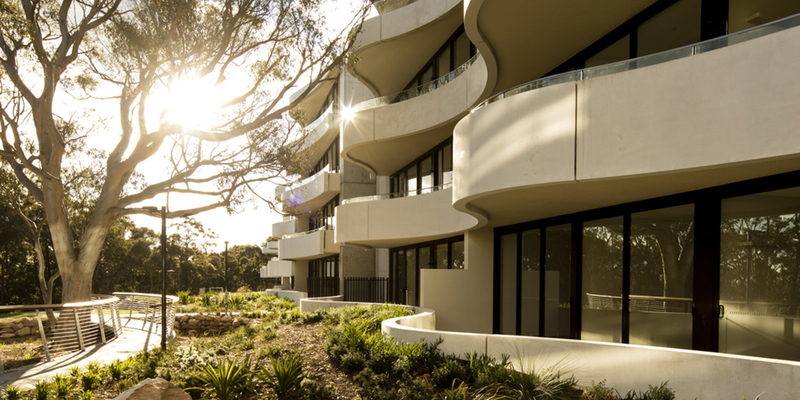 A joint project with Renewal SA and Prince Charles’ personal charity, the Prince’s Trust Australia, The Terrace was the first residential project in Australia to achieve a 6 Star Green Star design rating from the Green Building Council of Australia. The series of eight row houses and four mews apartments use 50 per cent less energy and water than a typical urban townhouse with half the carbon emissions. (Winner: The Urban Developer Awards for Excellence: Excellence in Sustainability, 2018). But despite the high-profile retail brands that identify DHA’s award-winning projects, the home buying public still has a relatively sparse understanding of the organisation’s role and few realise that you don’t have to join up to buy and live in a DHA development. Apartments Program director Michael Donnelly is a veteran of property development in the private sector. “DHA has changed a lot over the years but there are still a few misconceptions about our business,” Donnelly said. “The industry thinks that, because we are government owned, we somehow have a competitive advantage but DHA is self-funding. “It functions as a company with outcomes and KPIs at industry levels. We need to run a profitable business so that our operations are sustainable. “Homebuyers often think our developments are exclusively available for defence residents, but this couldn’t be further from the truth. “Our projects are built for the whole community and usually the defence homes represent around 30–40 per cent of a development. “As property managers we expect to be an active part of these communities for the long haul, so we want quality that is made to last,” Donnelly said. Despite its commercial evolution, DHA has never lost sight of its mission—to provide attractive accommodation and an appealing lifestyle for Australia’s Defence Force members. DHA managing director Jan Mason said DHA was born out of a need to create a better lifestyle for defence families. “And that agenda has inspired us to strive for vibrant, sustainable communities that set new national benchmarks for innovation and sustainability. DHA employs a team of 645 staff across Australia, including 120 property industry professionals in its provisioning arm responsible for land acquisition, design, development and marketing. They are constantly on the lookout for new development opportunities and strategic land acquisitions to feed the product pipeline. Visit DHA online at www.dha.gov.au/development or follow them on Facebook today. The Urban Developer is proud to partner with DHA to deliver this article to you. In doing so, we can continue to publish our free daily news, information, insights and opinion to you, our valued readers.